Australian Etsy sellers are crafting some of the most beautifully designed products in the business. Not only are their clever wares made with love and care, they’re stylish and guaranteed to delight, too! Running a little bit late with your shopping? Luckily, thousands of Etsy makers are right on our doorstep, making shipping in time for Christmas 100 per cent doable, too! Hurrah! 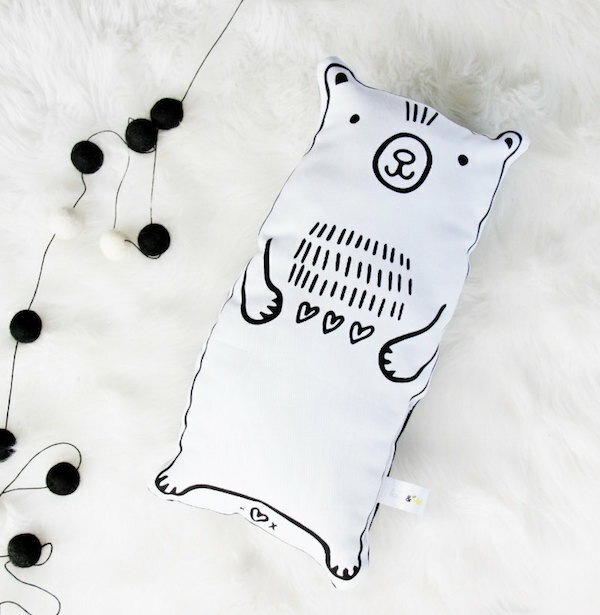 This sweet bear is not only adorable, it’s been created with sustainability in mind. The inks used are eco-friendly, it’s made of organic cotton and it’s even filled with environmentally friendly stuffing. We have it on very good authority that it’s super-huggable too! Pick it up from Babee and Me for $39. Just when you thought people couldn’t get any cleverer, some geniuses spectacularly lift the bar and have us shaking our heads in admiration! We’re talking about the good folk at Hickory Hickory Rock. Not only have they created this amazing kit that will convert a regular IKEA Strandmon chair into a rocking chair, they’ve done it in a stylish and affordable way! 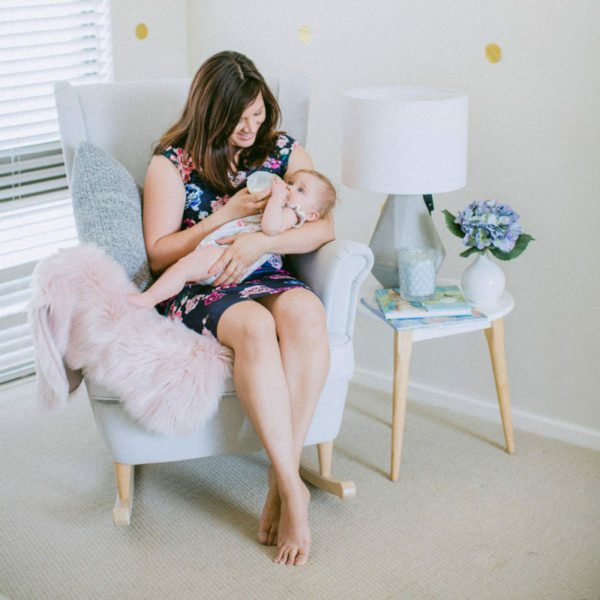 Told you it was genius (and perfect for new mums, too!). You can get it from Hickory Dickory Rock for $185. Kids’ imaginations can miraculously transform them into almost anything, but sometimes a little helping hand doesn’t go astray. Or a helping wing, even? 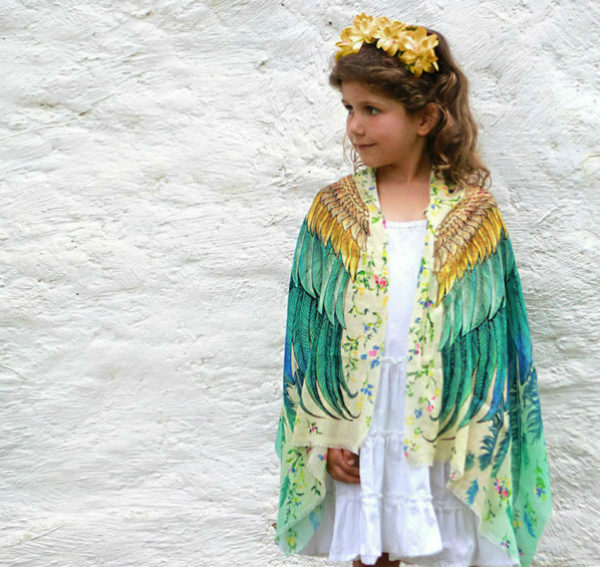 This beautiful scarf by Etsy artist Shovava will shape-shift your favourite kiddo into a gorgeous feathered friend in the time it takes to say ‘come fly with me!” It also looks super pretty with a nice frock or shorts-tee combo. Make it yours for $52. 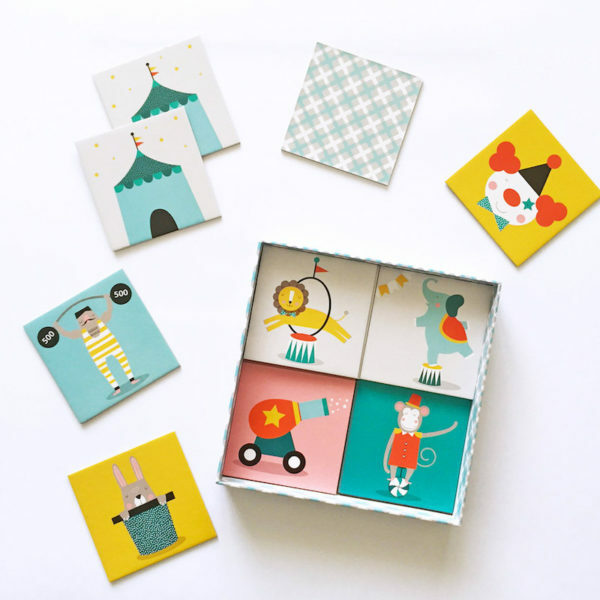 This beautifully illustrated game can be used memory-style or it can spark a very cute game of matching fun for the preschooler in your life. The pretty colour palette will have everyone busting for a turn, and the sweet pictures inspire little imaginations (and plenty of requests to play it again!). It’s from Paper and Pickles for $26. Chop, chop! 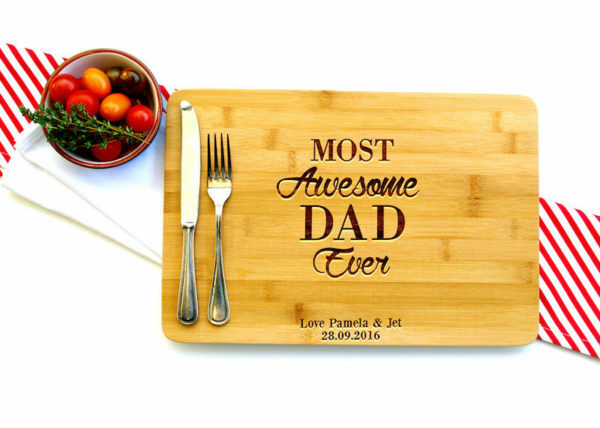 While we admire colourful supermarket chopping boards for their practical, day-glo helpfulness, we are very certain that the dad in your life deserves more. Perhaps he needs to know just how awesome he is, every time he carves off a wodge of cheese or slices some crusty bread? We think it would make his day, and you can get it from MissBoldDesign for $45. Pets rule the roost, let’s be frank. 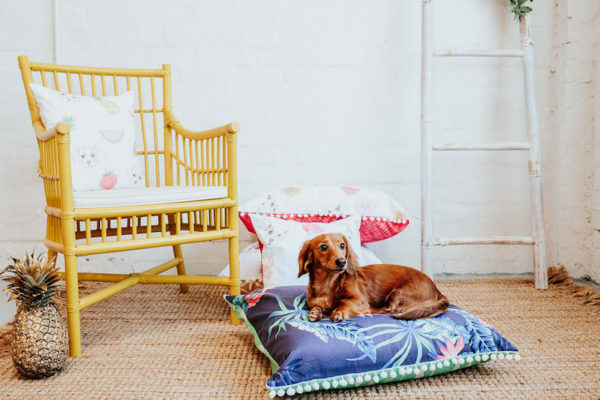 In the absence of a throne, crown and sceptre, these beautiful pet beds from Etsy fave Furry Peach Co should make your furry friend feel royally right at home. Comfort and style have informed these gorgeous designs and they are paw-ready and paw-some, and just $80 to take home one of your own. May your days be merry and bright (and filled with cute stuff made by cute people!). We wish you a very Etsy Christmas!